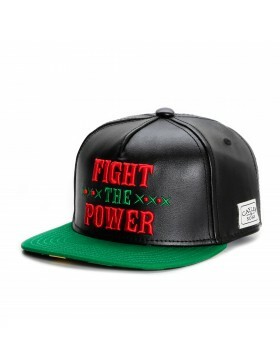 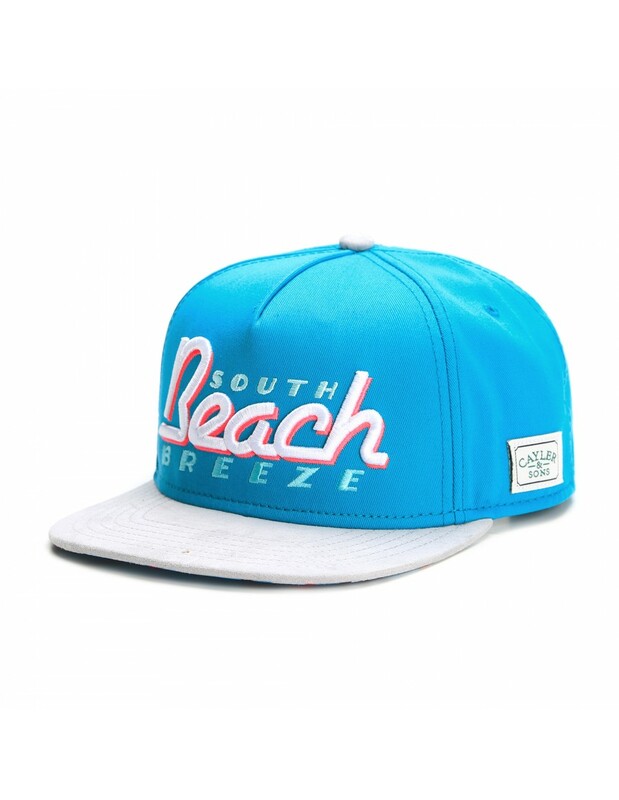 Green label South Beach snapback from Cayler & Sons. 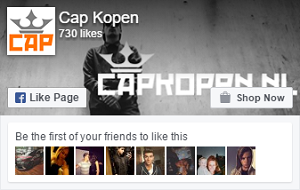 Always on top! 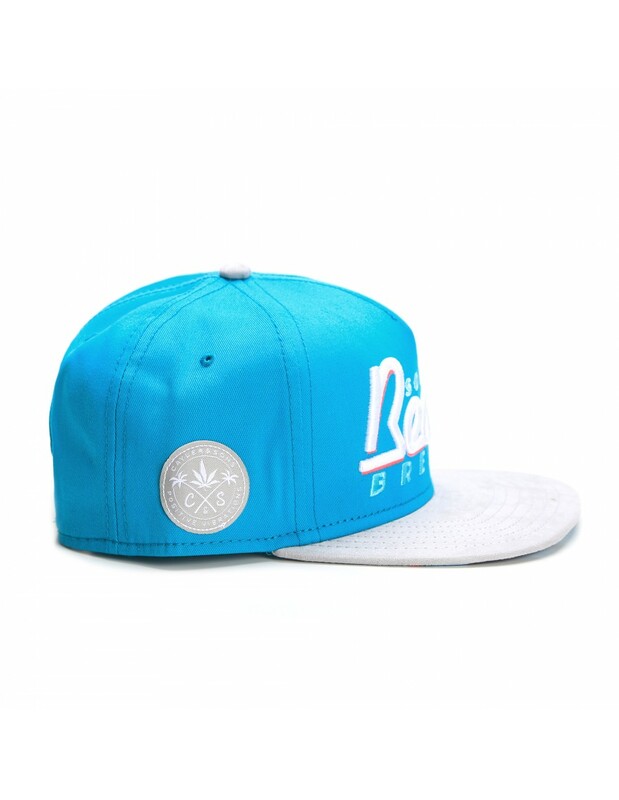 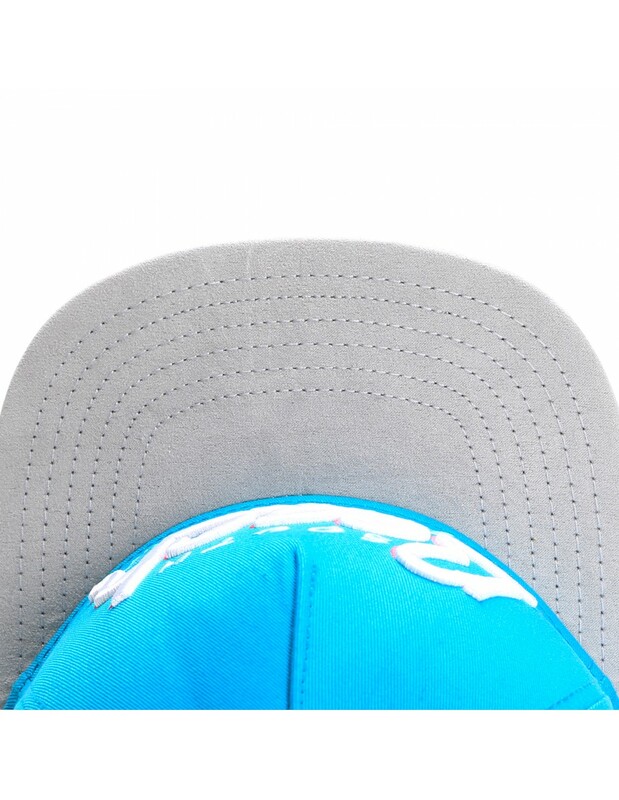 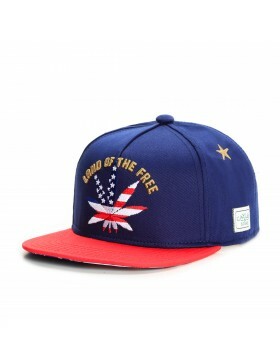 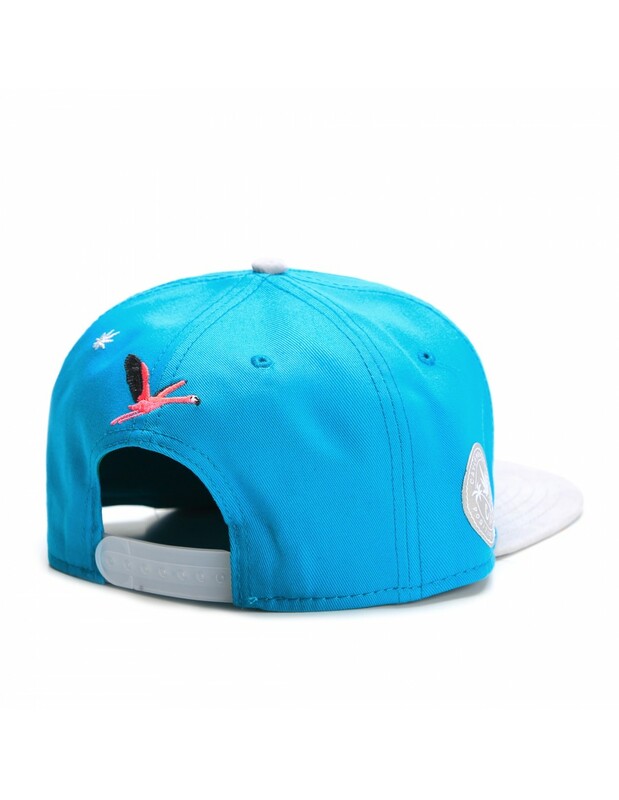 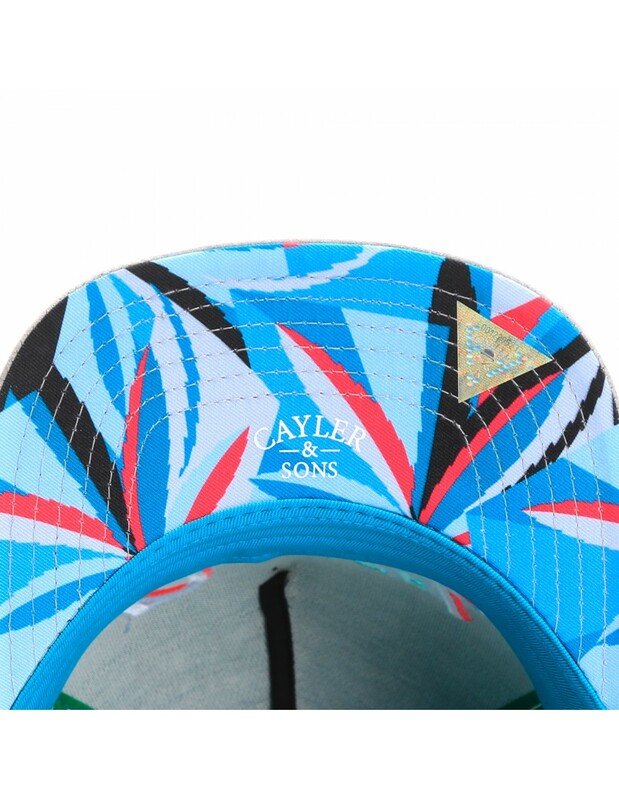 No Review for "Cayler & Sons South Beach Breeze snapback cap"